There’s still a couple of weeks left of the Summer holidays, with lots of parents maybe counting down the days until school time. 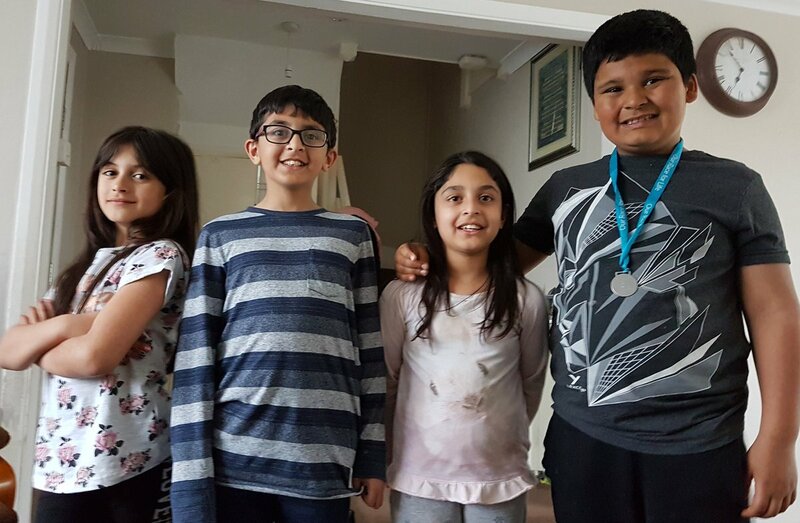 So this evening 8-9pm, we’re joined in the studio by future ‘We Love Woking’ presenters Haroon, Liam, Saira and Menna……….and they’re gonna be telling us how their holidays have gone so far! Two are visiting from Cardiff, and two are Woking born and raised. What do they think of Woking? Is there much to do for kids? Are they looking forward to going back to school as the parents?? All that and lots more will be discussed as they take over the studio! Plus we’ll be hearing a few songs they love. In the second hour, we’ll be mentioning some local events and happenings and talking about whatever pops into our heads……and of course play some more music. So 8-10pm, Join Jackie Witney, Tim Buckler and Zahir Ahmed as they continue their adventures! For DAB search Radio Woking, or you can download the free Radio Woking app for all mobiles and tablets.